Michael McCann has a gentle way with women, and Timona Calverson is no exception, despite her ragged clothes. Though Timona may be no more than a mysterious woman, Michael is determined to keep her from harm, if only for one night. Timona can't bring herself to tell him who she really is - or that her rich family will pay handsomely for her return. She knows very little about Michael McCann, except that he is good enough to give his last cup of tea to a stranger, and compassionate enough to own the ugliest dog on earth. But the rugged Irishman's unexpected kindness has won her wayward heart - now and forever. 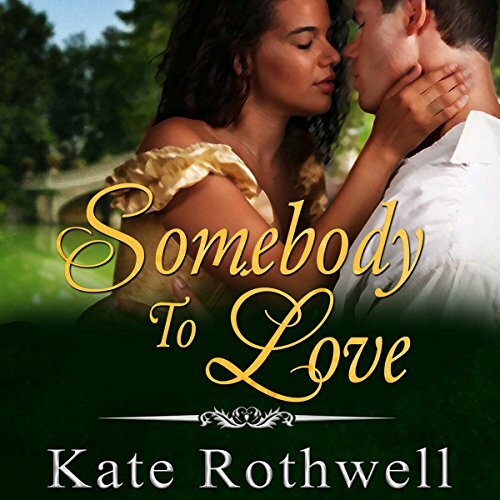 ©2015 Kate Rothwell (P)2016 Audible, Inc.
Michael McCann has a gentle way with women, and Timona Calverson is no exception, despite her ragged clothes. Though Timona may be no more than a mysterious woman, Michael is determined to keep her from harm, if only for one night. Timona can't bring herself to tell him who she really is - or that her rich family will pay handsomely for her return. She knows very little about Michael McCann, except that he is good enough to give his last cup of tea to a stranger, and compassionate enough to own the ugliest dog on earth. Everything Griffin Calverson ever touched turned to gold, but his worldly success has only isolated him. 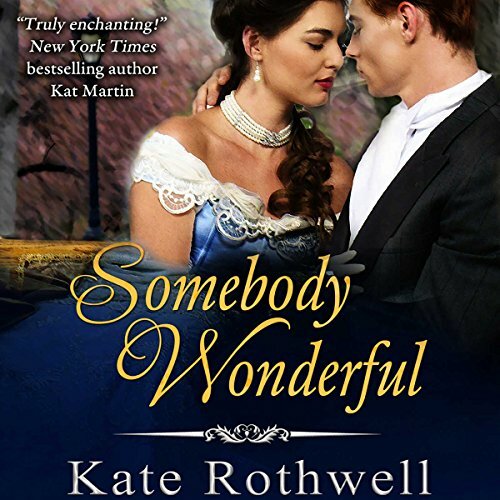 Despite his millions, he is essentially alone and sworn to remain so - until he meets Araminta Woodhall, whose sultry beauty sets his heart on fire. Griffin loves her beyond all reason - though by the rules of his social circle, they cannot marry. But Araminta will not agree to be merely his mistress.